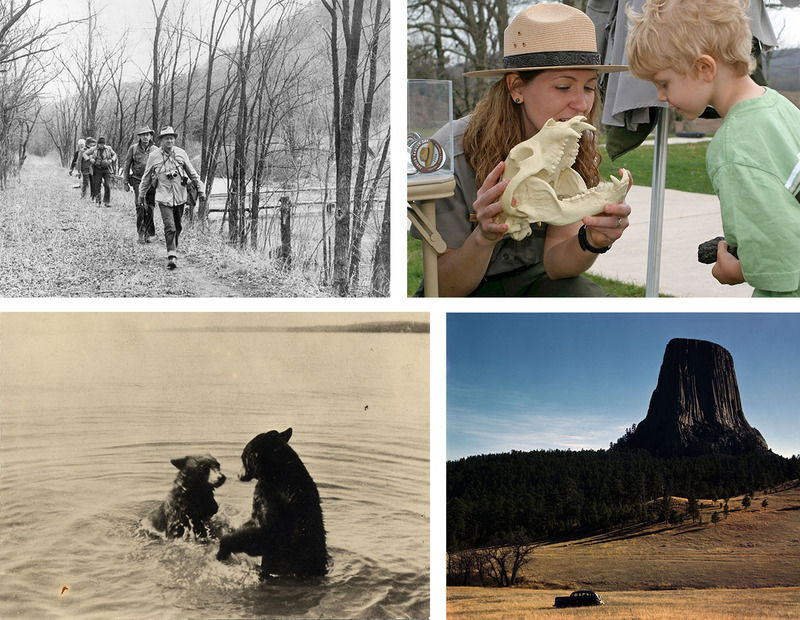 Today, the National Parks Service celebrates 100 years. Beyond free admission to all 400-plus parks across the country from today until Aug. 28, there are a bevy of other facts you might not have known about the scientific endeavors of NPS, its parks and their admirers. As part of the Department of Interior’s Museum Program, NPS’ collections tally more than 162.4 million items housed at 324 park locations and 587 other institutions. The service’s collections document natural and cultural history. You can explore NPS’ collections in an online searchable database. See an example of a collection with scientific and archaeological specimens, like Kentucky’s Mammoth Cave National Park. NPS also has all of its parks, monuments and historic sites cataloged in the Registry of U.S. Federal Scientific Collections. 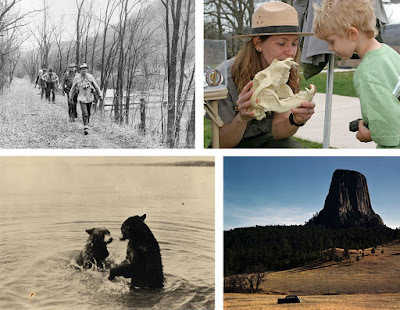 Ever wonder the origins of scientists’ research and fieldwork within the parks? Business Insider explains more. Some of the more rarely seen specimens collected at NPS sites were photographed as part of a book of photos of natural history specimens. It wouldn’t be a party without Google’s invite. The tech company released a guide of various parks, exhibits, collection highlights and more to celebrate. Want to be a science geek on your next trip to a park? Many parks offer an array of citizen science opportunities. While visitors may descend upon the parks for their beauty and vast sights, some scientists prefer to be there in the dark to study light pollution, among other things. Join the party and conversation with the hashtags #NPS100 and #FindYourPark. Oh wow, the outside is stunning with the wreaths and the pics are so perfect. You are doing a great thing. I have joined your conversation to support the project. The same thing I am doing with writing service called handmadewritings. The quality of their papers is extremely high. Check it!